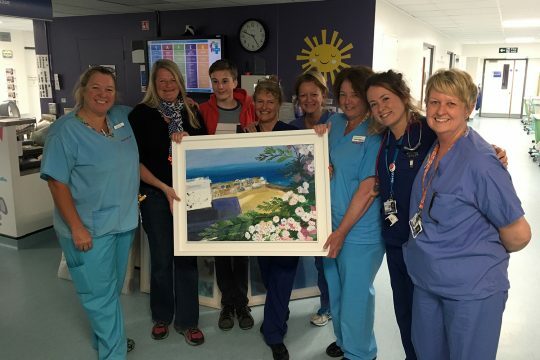 The Neonatal Unit at RCH was delighted to receive pictures from a local artist from St Ives and her 15 year old son, who was on the unit for 6 weeks when he was a baby. 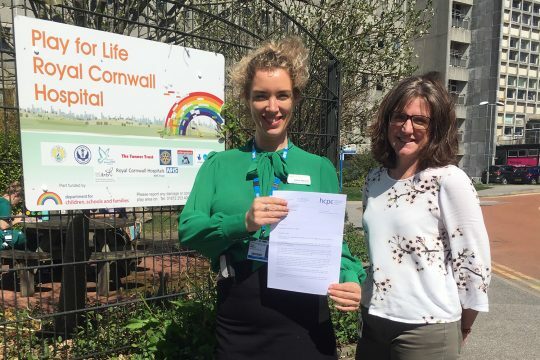 The National Guardian’s Office (NGO) will be looking into speaking up practices, processes and culture within the trust as part of a case review that will begin next month. 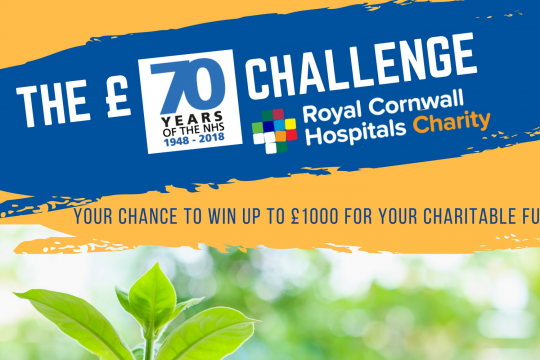 This is in response to information, such as feedback from our staff survey, that the trust needs to improve the support it provides to workers who speak up.